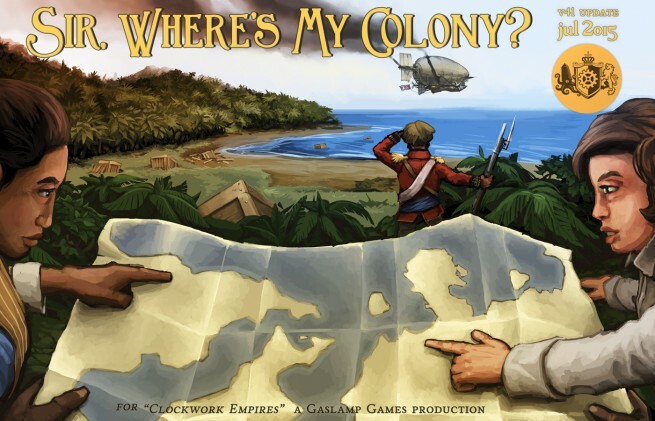 Clockwork Empires July update: SIR, WHERE’S OUR COLONY? Can you e-mail us at contact@gaslampgames.com please? We’ll be able to get this fixed up pronto! I’m SO happy you updated the progress report! Please don’t run out of $$$! Keep the frequent updates and friendly outreach to your players up. I’m really enjoying the choose-your-own-tag-adventures. The patch is wonderful too, so glad that this game is a thing that exists. Keep up the Quite Exemplary Job. This choose your own adventure is getting pretty meta..